This year we will see some of the coolest new smartphones coming out in stores around the world. 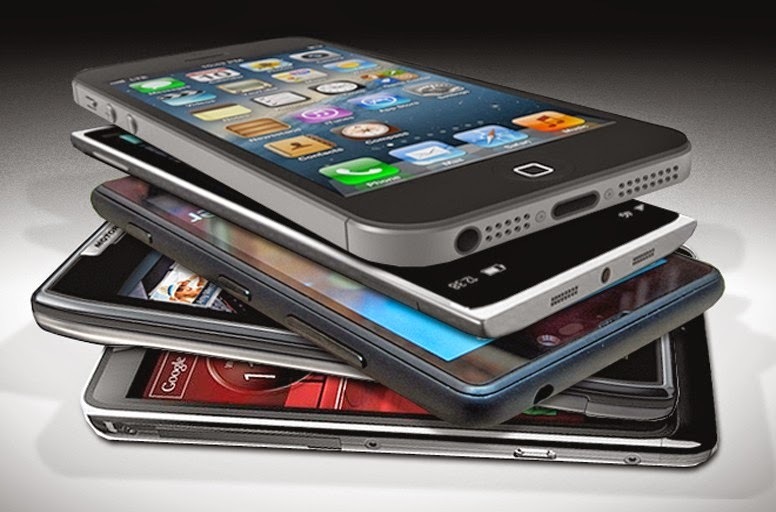 Smartphones are becoming even sleeker and high tech as the competition to knock the iPhone off of its perch heats up. The pace of smartphone evolution is amazing because every brand is looking to create the new Blackberry or iPhone, something that will be universally loved and used. Here are some of the phones that are yet to be launched by the biggest brands to give you a sneak preview of the market this year. Also, if you have decided to opt for one of these great new smartphone models, you can always sell your old phone through classified websites like this one. If you are looking for a new smartphone, 2014 will be a great year to buy one. From Samsung comes the revamped version of the SGS5, which didn’t meet expectations when it was launched. The Galaxy S5 or Prime will have higher specs and more rugged design features to ensure longevity. It will have a metal backing and is rumoured to have Cat 6 support, which would give it extremely fast Internet connection no matter where you are. It is one of the more secretive models yet to be released and will be a great buy when it finally comes out. Samsung will also release a Galaxy Mini with amazing specs such as fingerprint scanners and heart rate monitors, clearly trying to get a jump on the new smaller iPhone that will be released. Next, the big gun of the smartphone world, the iPhone is said to be coming out with a new model for 2014. The highly anticipated iPhone 6 will come out in two different sizes and have iOS 8 with a bunch of new features such as an improved Siri voice command system. The phone is likely to come out in October and will be extremely secretive as to its specifics until close to the launch. One of the less popular brands, but more affordable, Motorola will be coming out with the Moto X+1. This new handset will have a large 5.2 inch display with 1080p resolution. Also on the cheaper end, the Tesco Hudl smartphone is going to be released in 2014. Yes Tesco, the budget brand store, will sell a tablet. It will run on Android and be priced aggressively low. Finally Google will release their high tech smartphone after the sale of Motorola to Lenovo. It will be called the Project Ara and maybe will not be released until 2015. The phone will essentially be an exoskeleton that allows consumers to customise the parts they want. For example, a more photo specific phone or a more game oriented one with a higher processor. Also, it is rumoured to have different texture options so that users can 3D print at home. It is a very exciting concept that will change the market of smartphones to become more customised to each user.